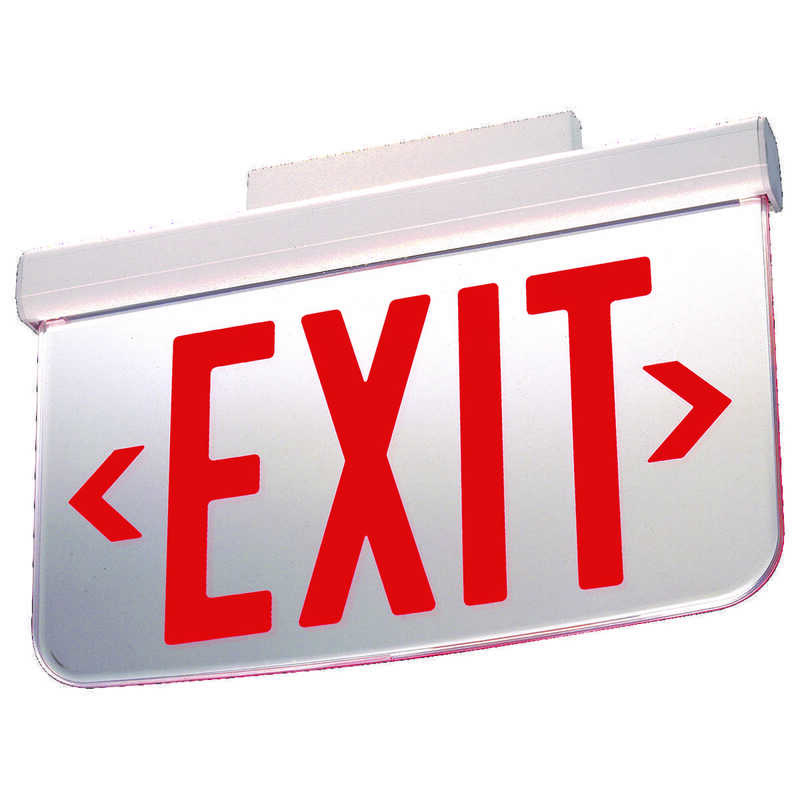 Surface Mount Architectural Edge-Lit LED Exit Signs. 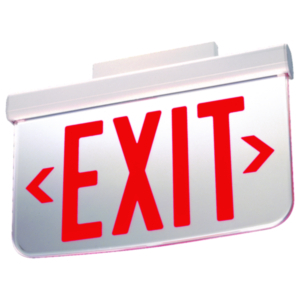 AC-only exit signs featuring elegant styling, easy installation and energy saving, long-life LED lamps. (*) The DEC 6 is not normative for IEC standards!